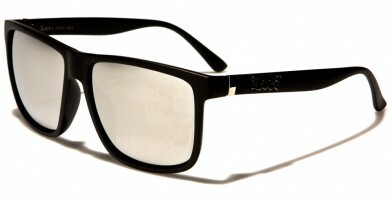 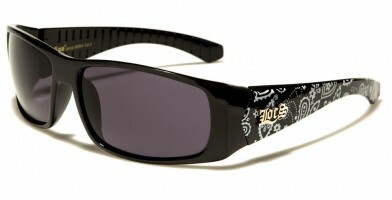 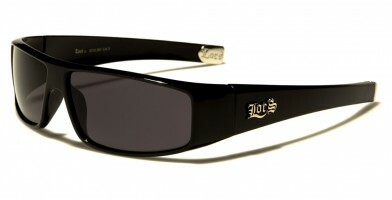 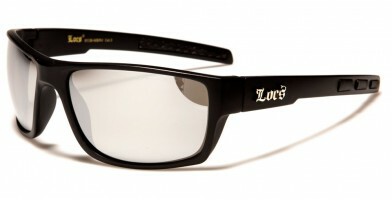 Popular '80s rap artist Tone Loc sparked a trend after being seen frequently wearing this iconic style of sunglasses: black, rectangular and with dark lenses. 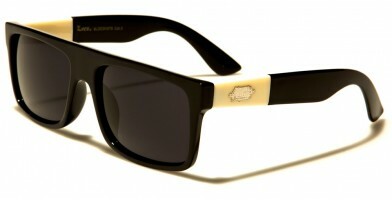 His influence as an entertainer led to these types of sunglasses being associated with "gangster" shades. 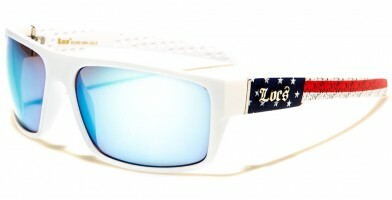 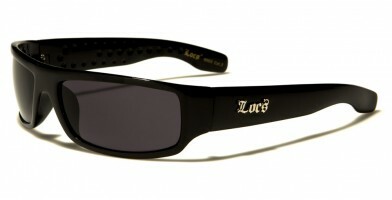 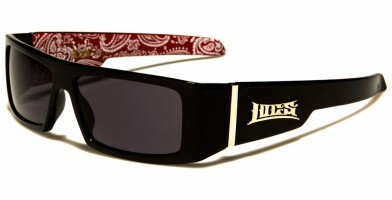 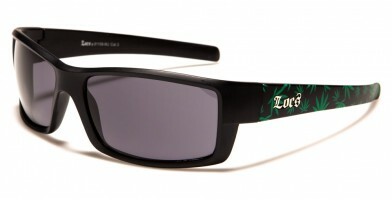 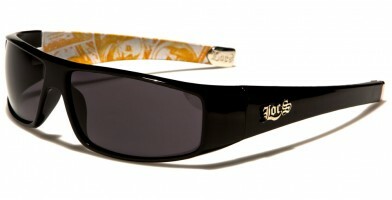 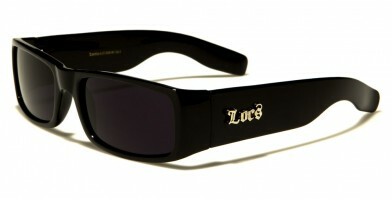 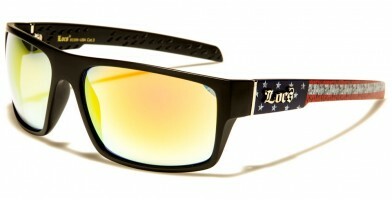 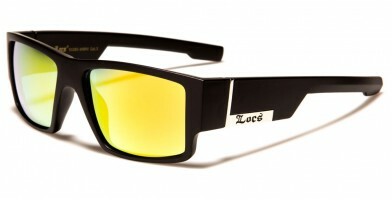 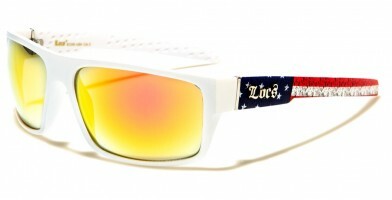 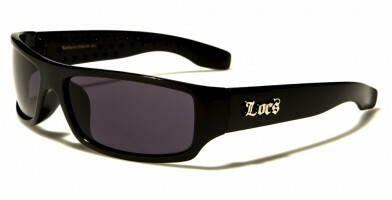 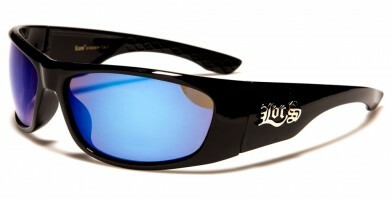 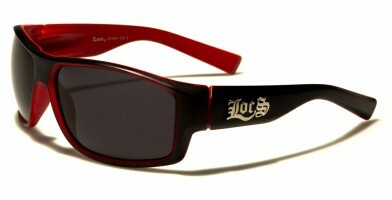 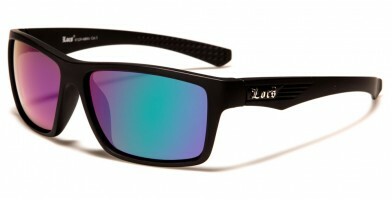 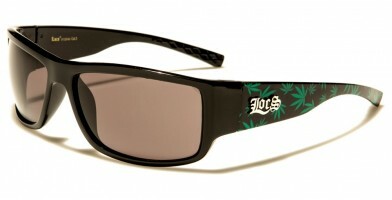 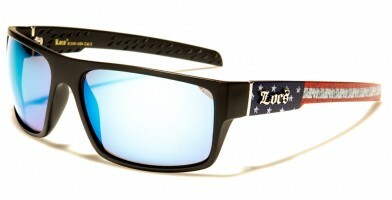 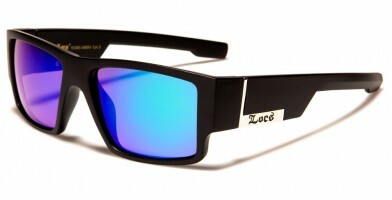 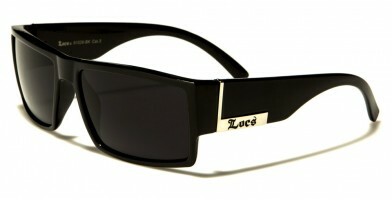 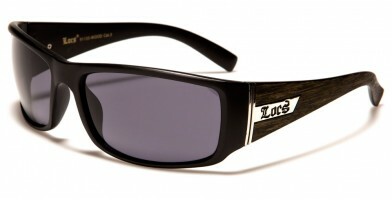 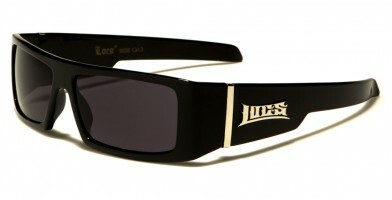 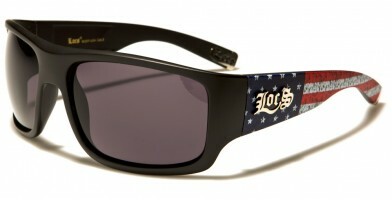 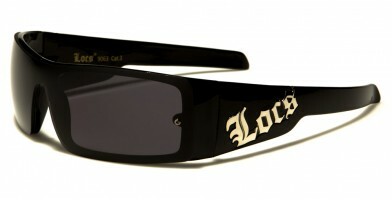 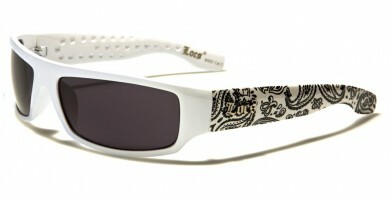 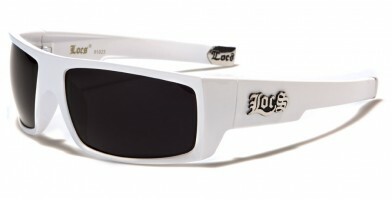 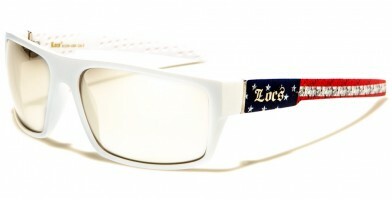 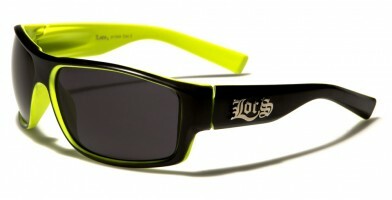 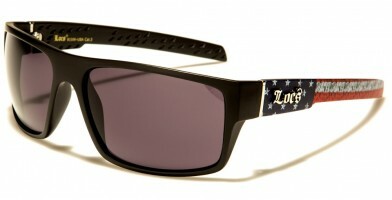 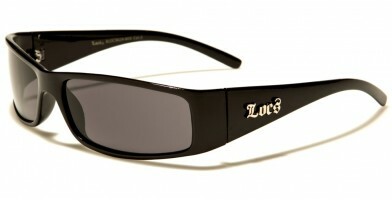 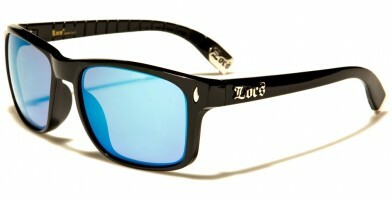 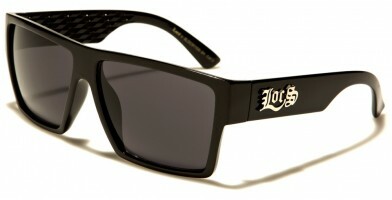 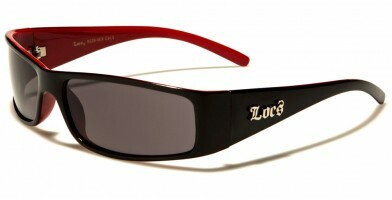 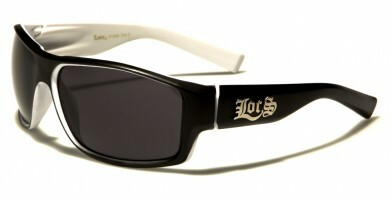 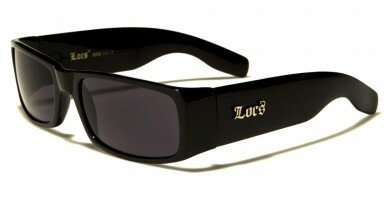 Loc is further responsible for initiating an entire culture of custom gangsta-style eyewear that continues to be popular today. 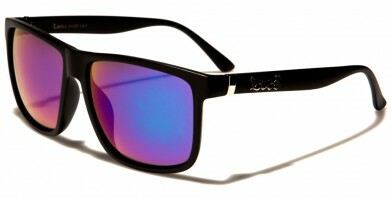 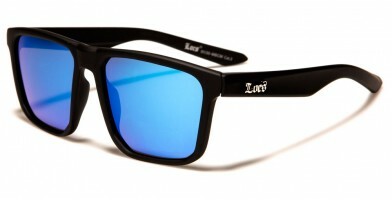 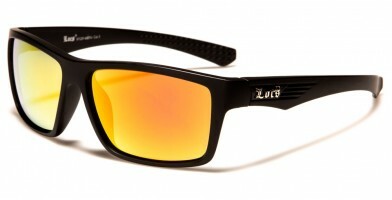 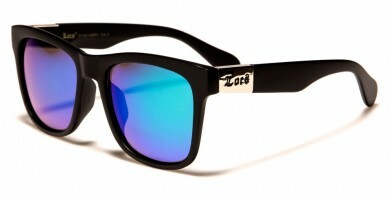 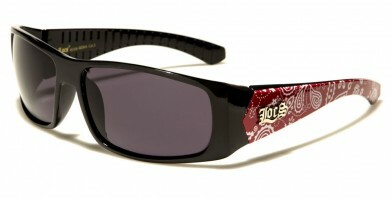 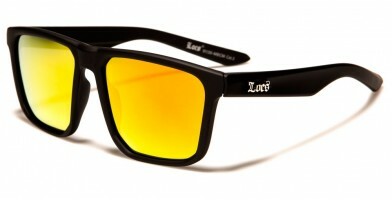 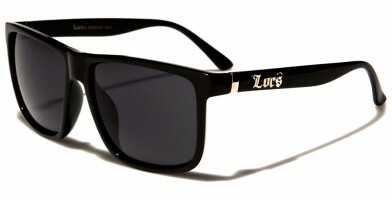 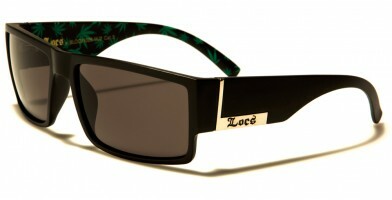 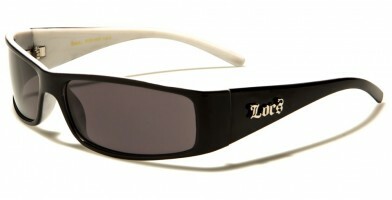 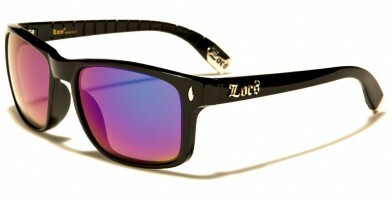 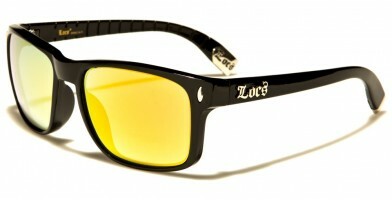 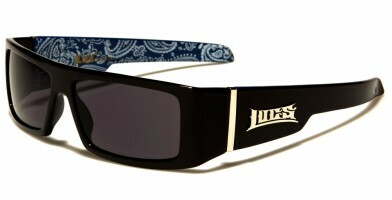 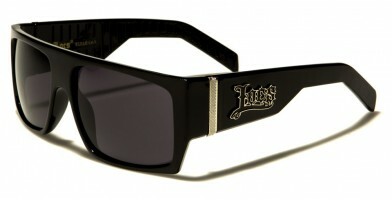 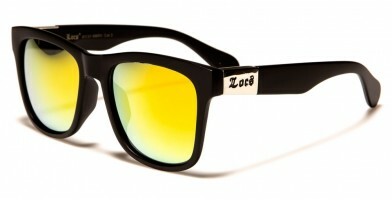 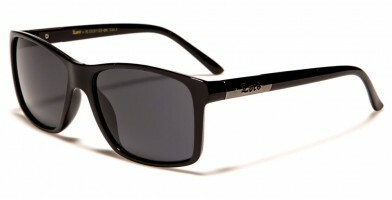 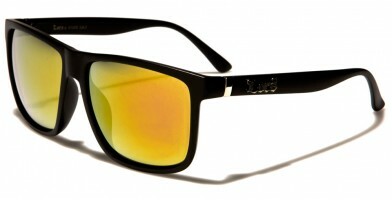 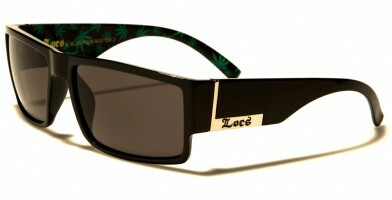 Wholesale Locs sunglasses draw inspiration from these trendy sunglasses. 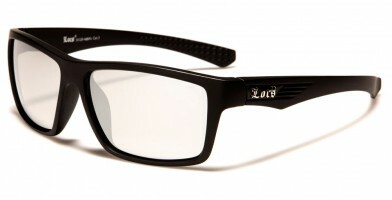 Black is the predominant color of both the frames and lenses in most dozens, with the occasional inclusion of small spots of other colors, including white.